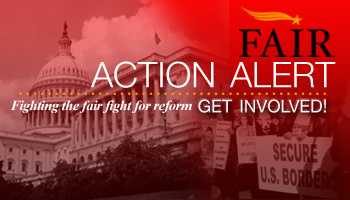 You are at:Home»Federal»Action Alert: Votes Next Week! Call NOW to Repeal the Executive Amnesty! Action Alert: Votes Next Week! Call NOW to Repeal the Executive Amnesty! Last night, true immigration reformers introduced the Repeal Executive Amnesty Act of 2015. This bill not only defunds President Obama’s unconstitutional amnesty, but will block further attempts by this or future administrations from rewriting immigration laws through executive memos!! 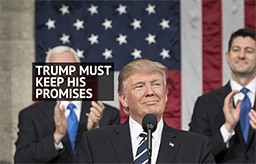 The Repeal Executive Amnesty Act, introduced by Reps. Robert Aderholt (R-AL), Lou Barletta (R-PA), and Lamar Smith (R-TX), will restore Congress’s constitutional authority to make immigration laws and restore confidence that our immigration laws are being enforced in the interest of the American people. 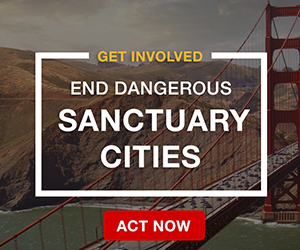 Call your Members of Congress NOW and urge them to support the Repeal Executive Amnesty Act! Call your Member of Congress NOW! There is no time to waste!!! We expect the Homeland Security funding bill to be on the floor of the House as early as NEXT TUESDAY!! And, our sources tell us that House Leadership may only consider adding a narrow defunding provision, not one that permanently reverses the President’s immigration policies. If your Member of Congress is Reps. Aderholt, Barletta, or Smith, be sure to thank them for introducing true immigration reform legislation in the opening days of the new Congress. To find your member of Congress, click here. 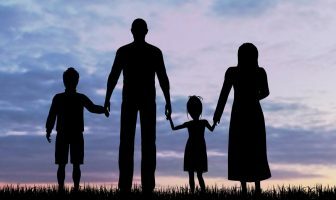 The US does not need more burden of educating and taking care of people who have not earned their rights to live here! I think obama doesn’t care about Americans. America is in massive debt. There are more people on welfare than people working. How long can that last? 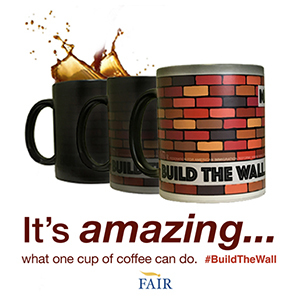 We would not be dealing with the immigration matters and the illegals that do not pay taxes and freeload on society and on our government and on all American citizens, if border control was supplied with hand grenades and machine guns and used them on illegals trying to enter our country from the Mexican border. They would not enter our country like a bunch of smelly, dirty rats ILLEGALLY! There are legal ways to enter our country! Since Congress has the power to pass laws, and the president has the duty to enforce them, there should be nothing controversial about this. This would be a law, not a “memo”. No wiggle room here.